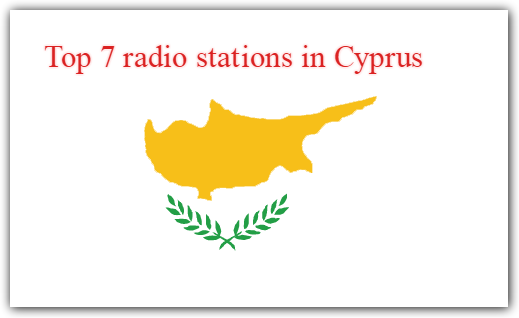 Cyprus has a thriving radio landscape, with 93% of Greek Cypriots tuning in every day. Most stations broadcast in FM, and there’s a mixture of state and private-run stations. This article lists all radio stations broadcasting in the southern part of Cyprus, and overviews the major stations broadcasting from the Northern part of the island (occupied by Turkey since 1974). The British sovereign military bases of Akrotiri and Dhekelia also operate radio transmitters. In addition to domestic broadcasts, Cyprus hosts international broadcast centres beaming content to the Middle East. 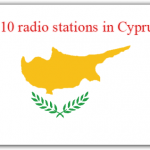 We have listed Top 10 Radio Stations in Cyprus onli for you.